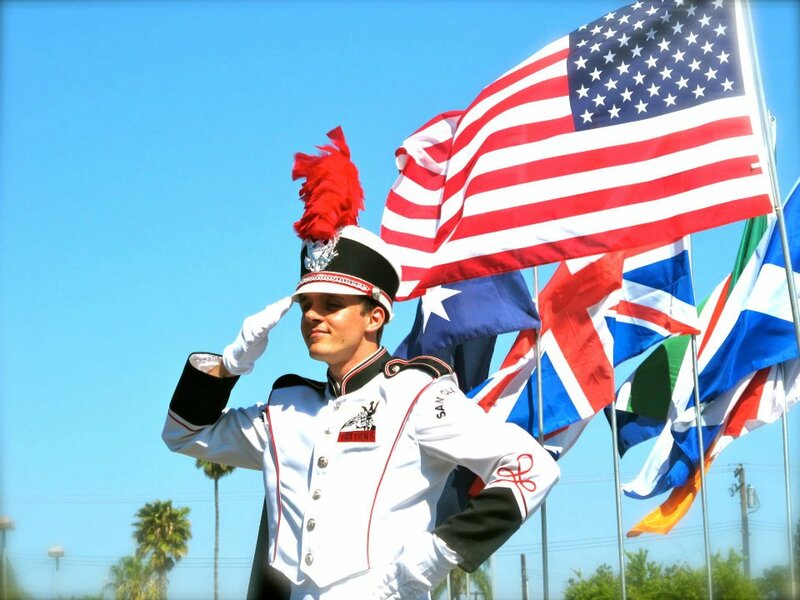 LOS ANGELES– After a short hiatus, Peacocks Marching World American Drum Major Competitions will return to the 2017 season with a re-launch of their historic brand. The company has released a tentative competition schedule on their website which includes educational clinics for new, aspiring and returning competitors. The organization, short-handedly referred to as “Peacocks,” was the longest-running and most participated Drum Major competition series in the state. For over 30 years, they created arguably the nations top and most tested drum majors. Their tradition of producing formidable competitors and leaders can still be seen today – all of the other drum major circuits currently in operation are run by former competitors and champions of the Peacocks series. There will be a clinic on Saturday, Mar. 11, 2017 available for any student interested in competing, preparing for auditions or simply interested in refining their craft. This seminar will include instruction from accomplished adjudicators regarding the circuit and include lessons in Military Baton, Mace and Field Conducting. The clinic will be held at Emperor Elementary School in Temple City, Calif. from 10 a.m. to 3 p.m. at a cost of $10 per student. Registration must be completed online here at www.marchingworld.com, but can be done at the school the morning of the clinic, so all walk-ons are welcome. Looking forward to seeing you this season!